The European Commission and the Government of Palestine, in partnership with the Union for the Mediterranean, will host on 20 March, in Brussels, an international donor Pledging Conference to consolidate high-level political and financial support to the construction of a large-scale desalination plant and its associated water supply infrastructure in the Gaza Strip, a UfM flagship project since 2011. 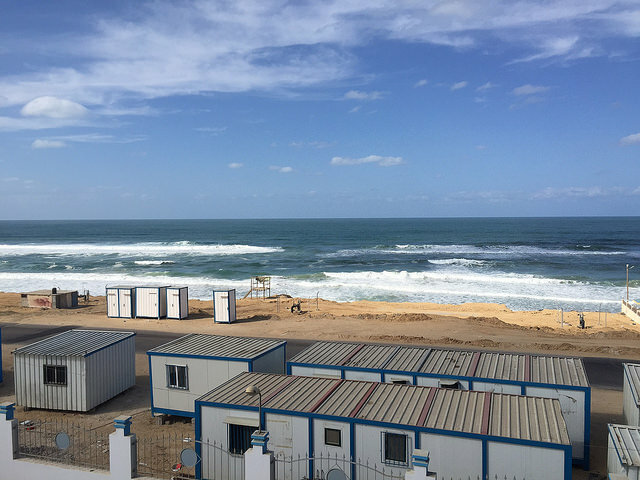 The desalination plant will supply drinking water to 2 million Palestinian inhabitants, thereby ensuring a sustainable solution for the chronic and longstanding water shortage and humanitarian crisis in the Gaza Strip, where over 95% of the water is not drinkable due to the over-pumping of the Coastal Aquifer. Read the full article via Union for the Mediterranean.